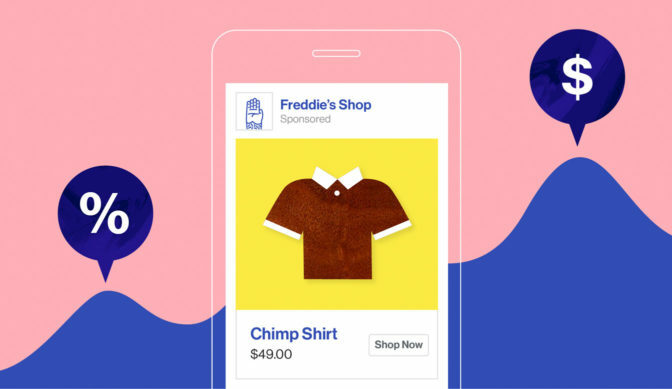 A couple months ago, MailChimp introduced Facebook Ad Campaigns in their platform, a smart, powerful tool that can help you reach new audiences and grow your business. But what if you ’re not sure how to get started? 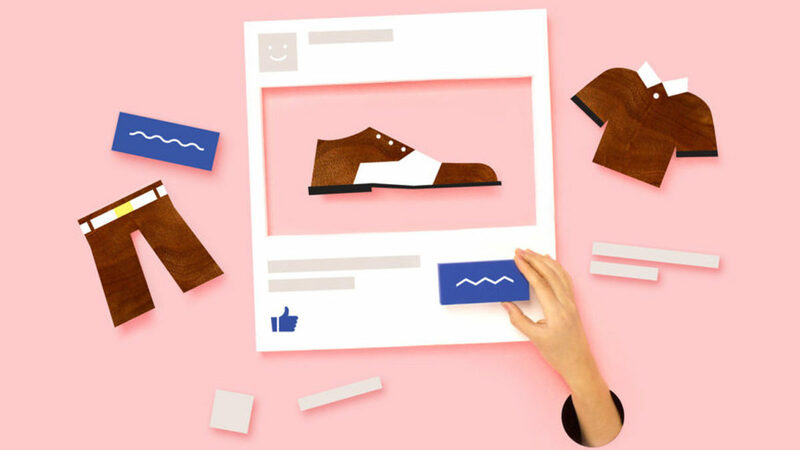 Since rolling out Facebook Ad Campaigns, MailChimp curated some content to help you learn the basics of Facebook ads and create an effective campaign strategy. 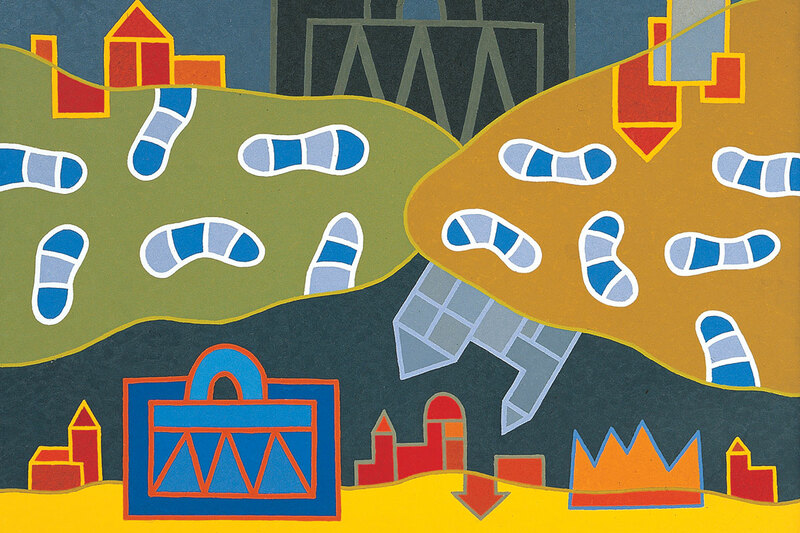 It’s not only easy to design beautiful ads in MailChimp that match the style of your brand, but it also saves you time and energy you’d otherwise spend navigating 2 different sites. If you’ve ever advertised your products on Facebook, you may have felt a little like you ’re throwing money into a black hole: You can see how many people look at and click your ads, but it’s hard to tell if those clicks lead to sales. 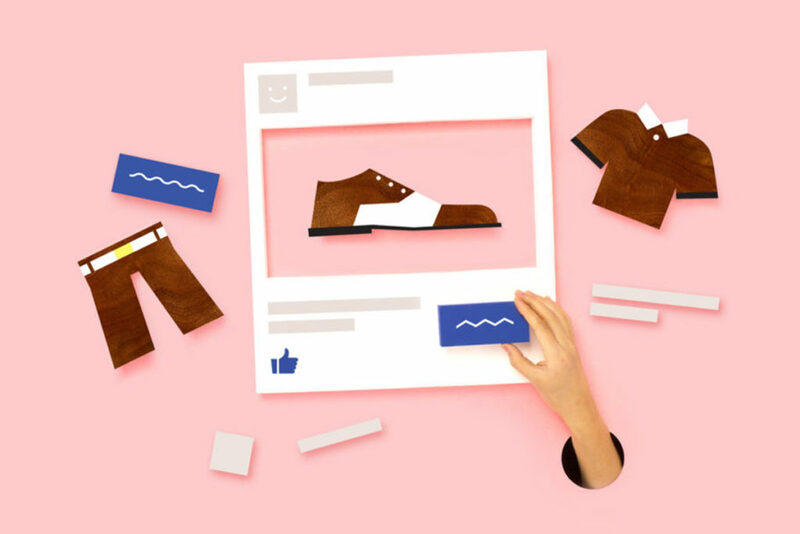 When you connect your store and create Facebook ads in MailChimp, its comprehensive reporting allows you to track your ROI, first-time customers, total orders, people reached, and more. 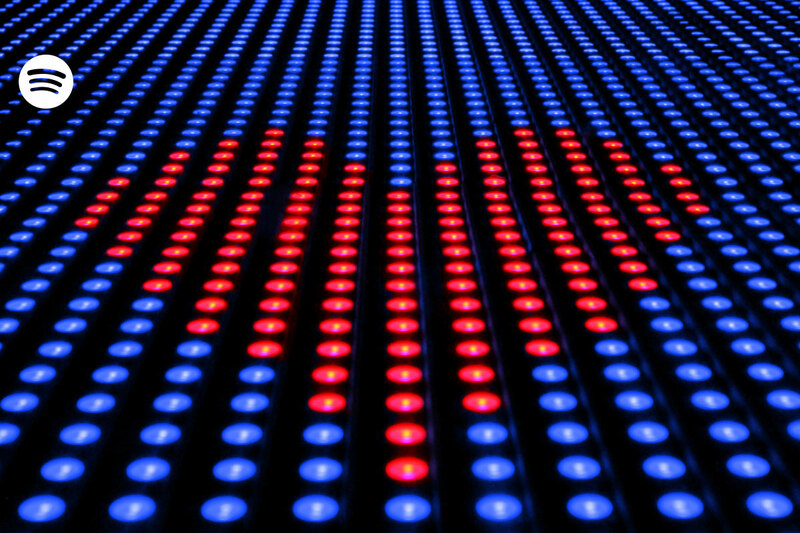 You ’ll know exactly how much money your ads are making – and whether you should refine your marketing strategy to improve their performance. No one knows your target audience better than you, and the list of customers you ’ve worked hard to build reflects that. Instead of starting from scratch with Facebook’s targeting options, you can grow your audience using your MailChimp list. To expand your reach and sell more stuff, you can even create a lookalike audience of people on Facebook who have similar interests to your list of customers. Plus, our segmentation tools and demographic targeting options give you the power to narrow down that audience even more. So not only does combining your email marketing with Facebook ads add power to your email lists, it also helps your business generate more sales.